Indy has a new haunted house opening in 2017! 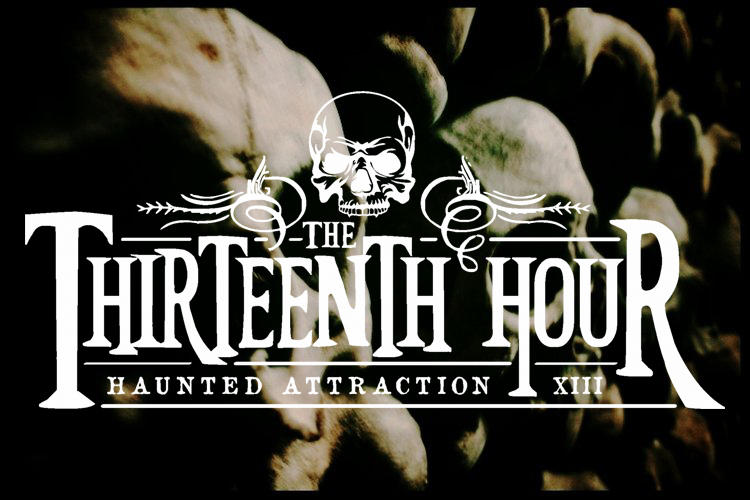 In 2017, our team of builders and artists are resurrecting The Thirteenth Hour in Indianapolis. 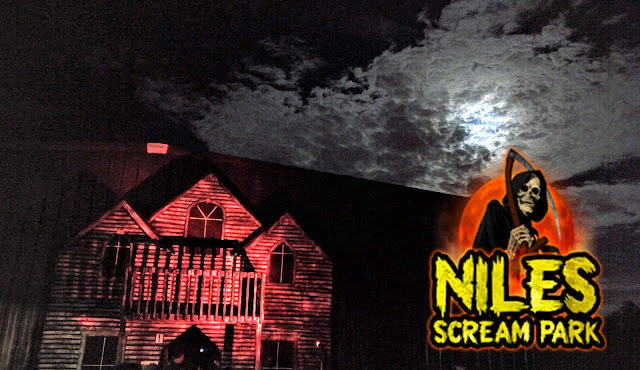 We have spent the last five years building a haunted attraction unlike anything you have seen before.